I fancy these wheels on my vectra, but would like to see them on one before I do, has any one done this that could show of? 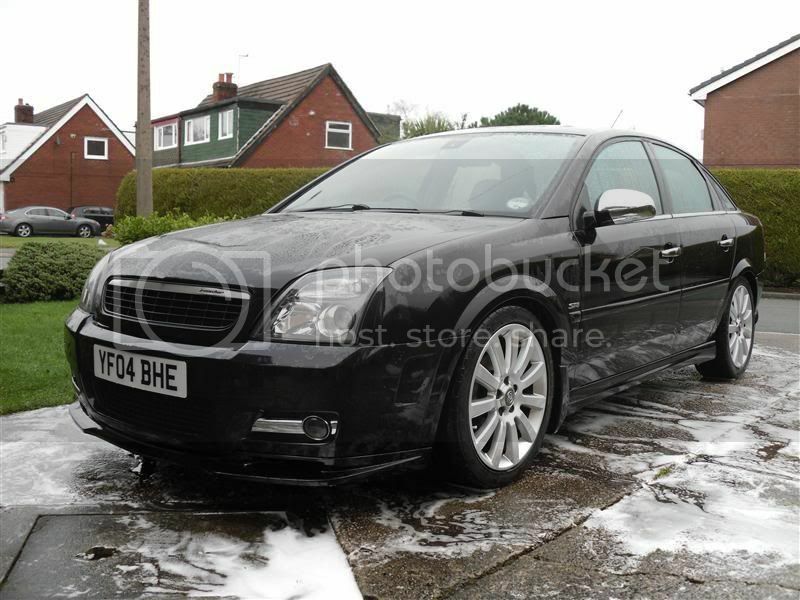 Got some pics now, mine was anthracite but carnt put a pic up as on my mobile! I believe the wheels for the Astra and Vectra are different somehow though, might be the offset not sure.....i just remember a while back someone posted a thread with some for sale on ebay and a member mentioned the difference. There is 3 types of the exact wheel, vectra ones ET41, astra H twintop are ET37 and astra G coupe ET45 (stay away from these sit too close to brakes) most of them you will find are twintop and vectra ones as the other astra g ones are super rare. Just make sure you ask whoever your buying from which ET they are. 18" snowflakes or 18" 11 spoke twintops? For Sale: Astra Turbo 17" Alloy Wheels. 5-stud. 5-Spoke.